However, just investing in gold and storing it in a vault on your own, or holding shares in precious metals, might not be allowing you to take full advantage of the investment. Put your gold to work through a gold loan program and learn how to fully maximize your profit potential. How Does a Gold Loan Program Work? 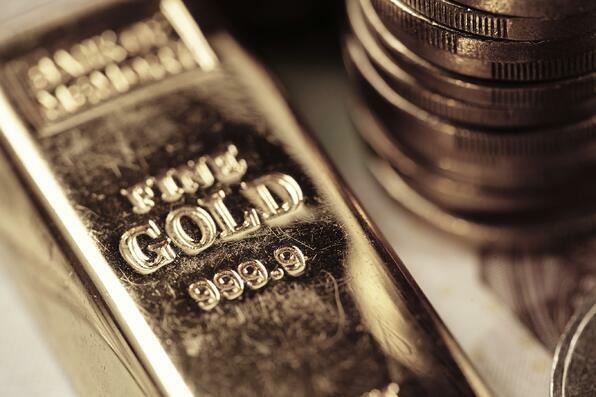 The gold loan program offered by Georgetown Trust works by allowing customers to store their gold in a secure vaulted facility in Switzerland. Then, they can take out a loan based on the current market value of their stored gold. Over time, you can repay what you borrowed against the value of your gold. In some cases, any unpaid loans can simply be covered through the sale of the stored gold at market value as needed. This is a win-win situation for investors because it offers incredibly secure storage as well as the chance to borrow against gold when necessary, freeing up capital for a range of unexpected or unique investment opportunities. One of the biggest advantages of participating in a gold loan program is having your gold kept in a safe and secure facility. If you opt to invest in gold coins or bars, managing storage can be a challenging and often expensive process. It can also be a risk if you want to store such valuable items in your personal home. Having a secure facility that is free from risk means that your gold is always protected, giving you and your investments peace of mind. When you leverage your gold and take out cash, the world truly does become your oyster. The capital you free up can be used in virtually any way imaginable. In some cases, the capital is already earmarked to cover debt, pay for home renovations or afford a second home for family vacations. If you're purely profit-driven, on the other hand, you might decide to go into venture capitalism offshore, buy up currency that has suddenly dipped in the hopes of reselling it at a profit in the future or investing in commercial real estate at low prices. Through Georgetown Trust, you can become a part of the gold loan program. This opportunity helps you maximize the value of your gold, putting it to work for your financial benefit.